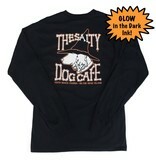 The Salty Dog Logo with a Halloween twist. 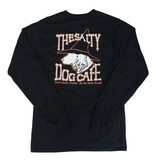 Jake is sporting a witch hat and the font is in bones. 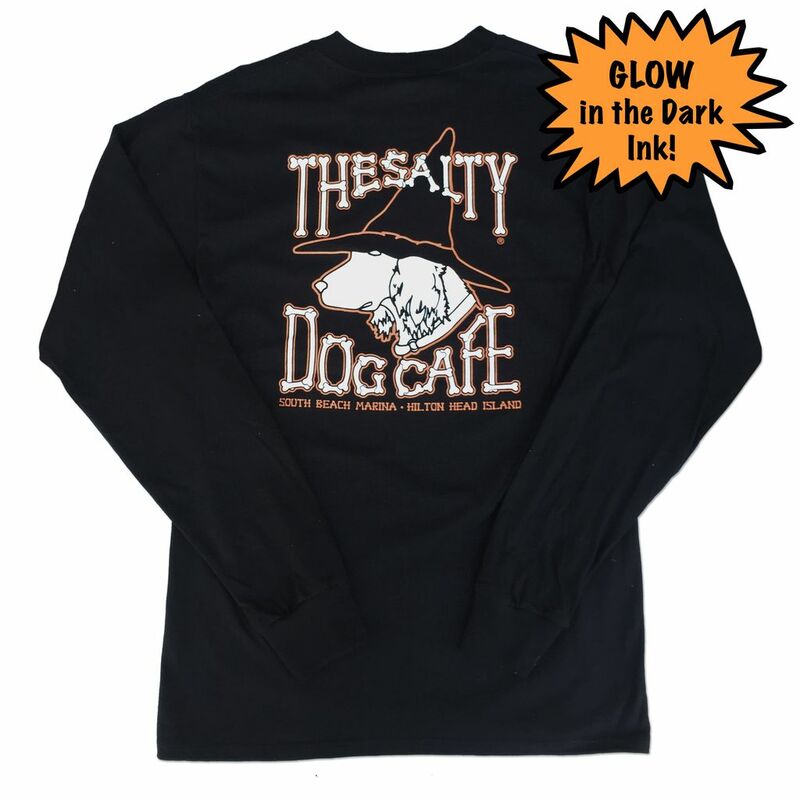 All that is white on this tee glows in the dark. 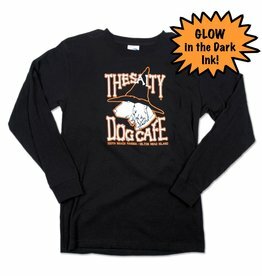 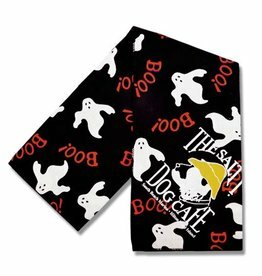 A Halloween must have! 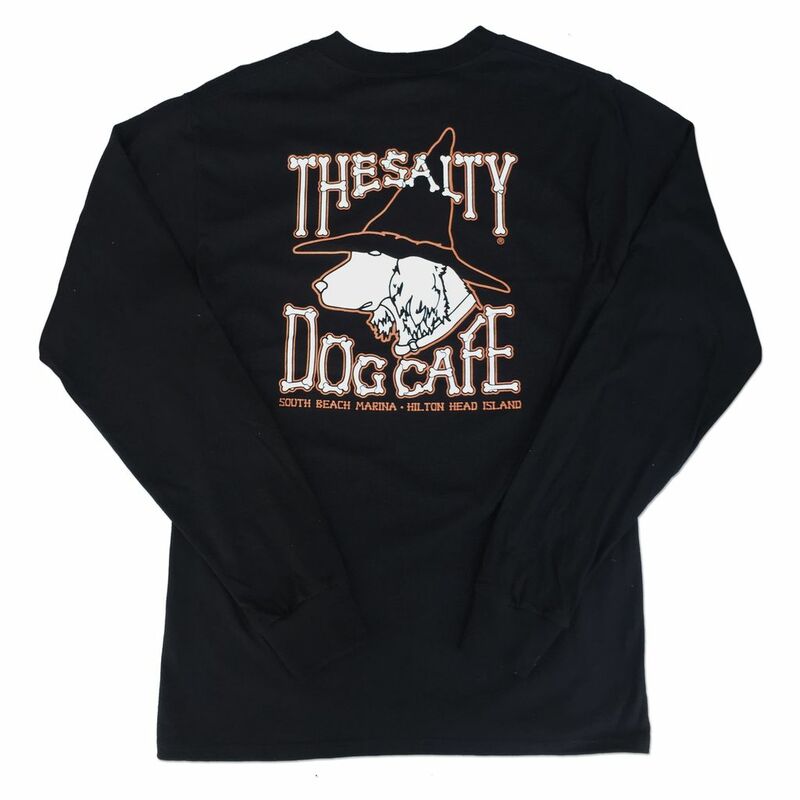 The Salty Dog Witch Tee is an original Halloween Tee. 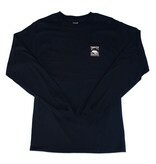 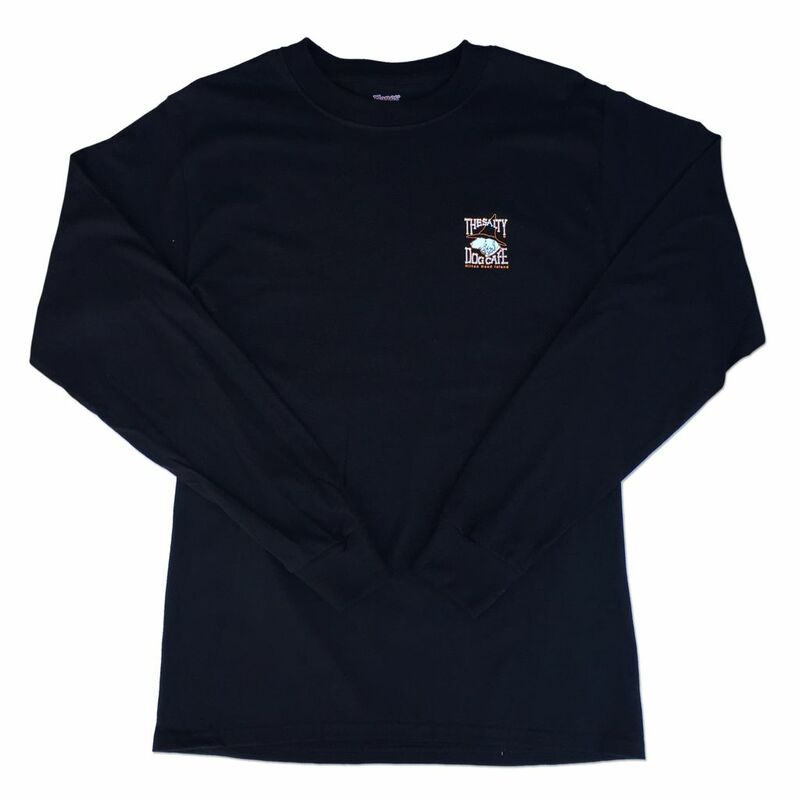 This one of a kind shirt has a glow in the dark logo printed on our quality proven Hanes® long sleeve.